The steam shower is an amenity found in many fitness centers, athletic clubs and homes. Simple in design, the basic steam shower consists of an enclosed tile room with a steam generator. Steam showers, or steam baths, are a centuries-old tradition dating back to ancient Rome. 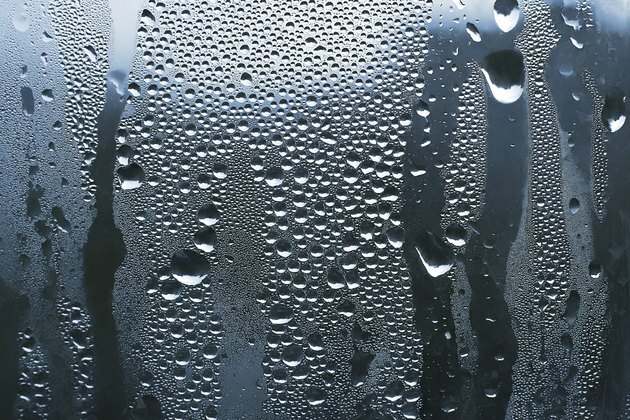 Steam showers remain in wide use due to the numerous health benefits they offer. Exposure to steam causes vasodilatation, a widening of blood vessels. With more room in the blood vessels, blood flow increases, improving circulation. According to the Pub Med website, vasodilatation has a positive effect on blood pressure and is often initiated with drugs. Through the use of a steam shower, though, you can enjoy a safe, natural vasodilatating effect.